Crvena Zvezda will have homecourt advantage for the entirety of the ABA League playoffs. Crvena Zvezda blew out Mornar Bar 90 – 57 on the road to improve to 18 – 1 and mathematically clinch the top spot in the ABA League regular season. Billy Baron scored 14 points and Ognjen Dobric 13 for Red Star that was vastly superior to Mornar Bar from start to finish. Strahinja Micovic dropped 15 points for Mornar Bar. The defending Montenegrin champions dropped to 7 – 12 and the seventh place in the standings. 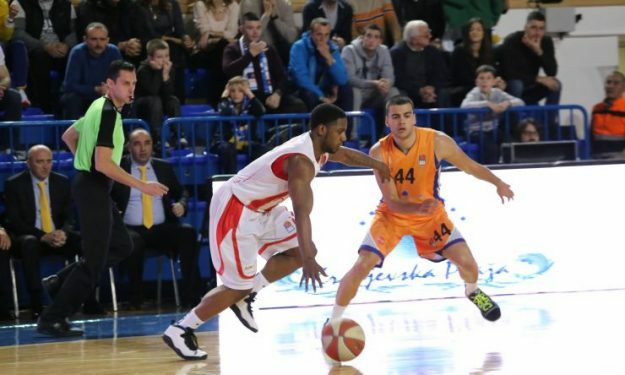 The game of the week in ABA League takes place on Sunday (10/2) in Belgrade. fourth-placed Partizan(12-6) hosts reigning ABA champion and currently second in the standings Buducnost (13-15) in a decisive battle for the final rankings.